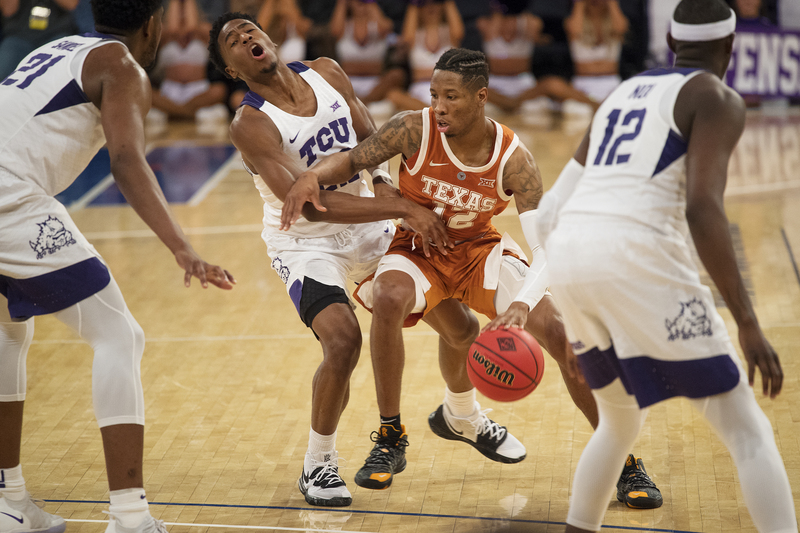 Kerwin Roach II came off the bench for a game-high 22 points Tuesday night as Texas topped TCU to advance to the NIT title game Thursday (Photo courtesy of Texas Sports). The Longhorns wanted one more and now they have it. Texas took down Big 12 nemesis TCU 58-44 Tuesday night at Madison Square Garden to advance to NIT championship game Thursday evening against Lipscomb.